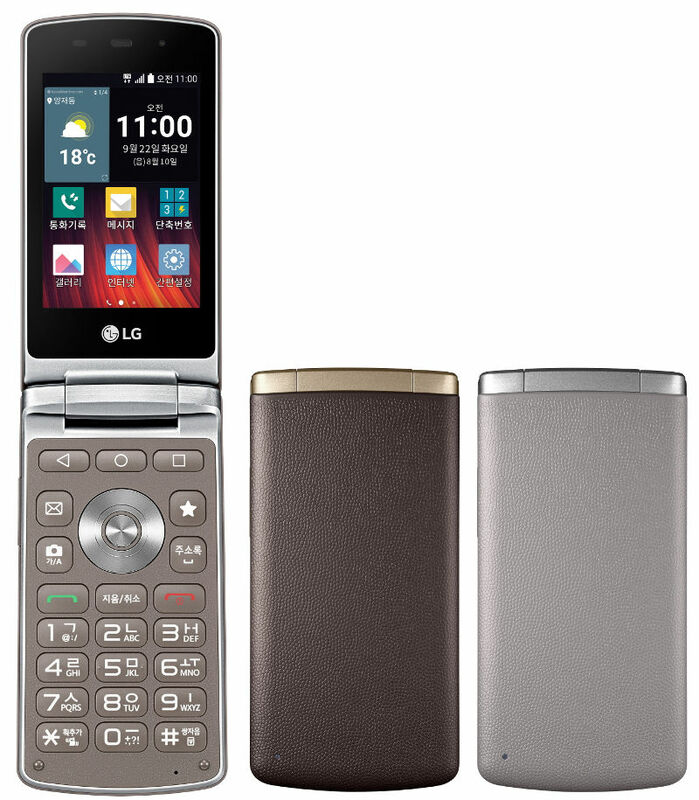 Back in August, the South Korean company LG announced a smartphone called LG Wine, device that today gets re-launched in Korea for other two major carriers, more precisely for SKT and KT. Even if the specs remain the same, now the device is called Wine Smart Jazz. As you can tell from the pictures below, we’re dealing with a clam-shell phone. 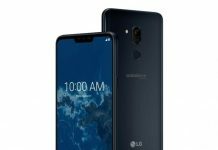 In terms of specs, we’re getting a 3.2 inch touch screen display (320 x 480 pixels), a quad-core Snapdragon 210 processor clocked at 1.1 GHz , plus an Adreno 304 graphic chip. This phone comes with 1 GB of RAM memory, 4 GB space of internal storage that can be expanded using a microSD card and Android 5.1.1 Lollipop. LG Wine Smart Jazz offers a 0.3-megapixel front-facing cam, a 3-megapixel rear-camera and 4G LTE connectivity. There’s Bluetooth 4.0, GPS, a 3.5 mm audio jack, Radio FM, Wi-Fi 802.11 b/g/n and a 1700 mAh battery. This phone will be available starting September 21th in brown and beige colors.